This looks fabulous!!! I have made banana muffins, banana bread, banana pancakes, but never banana cake. 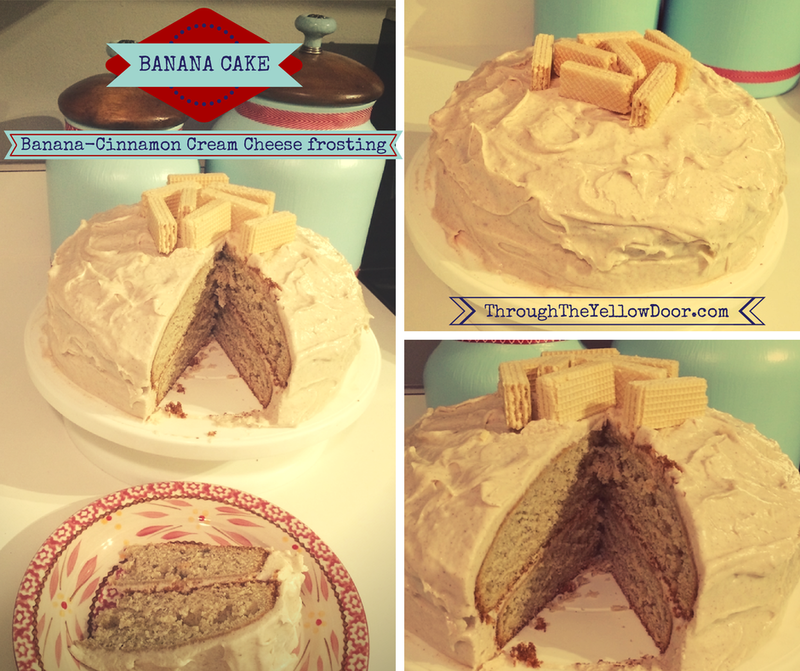 Must try this, especially because of the cream cheese frosting!! :D YUM!